I recently received the below comment on this photo from my friend. 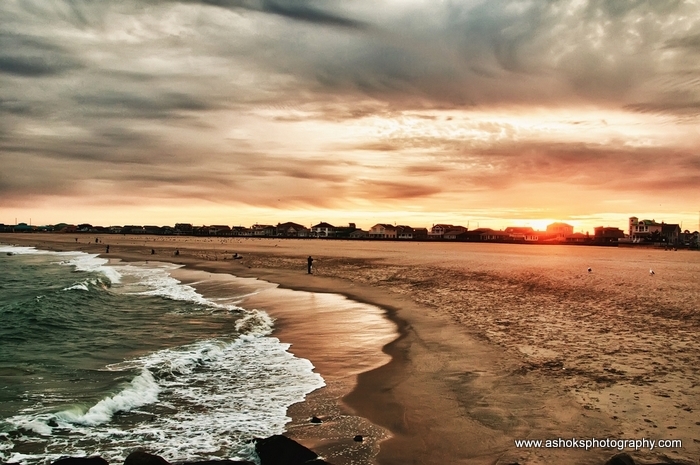 This is a sunset shot at the Point Pleasant Beach, NJ. ← What is a Photo Walk ? ?